Nails covered with purple and blue shades make it possible for ladies to create diverse looks and be stylish in any situation. Classic purple and blue hues are the most noble and impressive ones – they have been considered to be the colors of royalty and power. It’s not surprising most ladies give preference to such shades when willing to try a new look and make their hands look well-groomed. Various blue and purple nail designs make it possible for you to create eye-catching looks, starting from the romantic and ending with the edgy one: select vivid blue and purple hues if you are willing to create a look for any special occasion, while pale pastel shades will be just excellent for everyday life and work. Short nails are in style nowadays; most ladies who have given preference to long nails now choose short round shape. However, if you don’t want to change your nail length, then consider trying a new shape – squoval, the trendiest nail shape which makes the fingers look longer and make your hands look really well-groomed. Dark blue and purple nail designs look excellent on any nail length – short, medium and really long one. Such shades make it possible for you to try a unique, unforgettable manicure which will not leave any person indifferent. Two color simple manicure is a perfect choice for everyday life – it looks really nice and suitable for both work and formal event. You can add a few crystals which will make your nails look even more eye-catching, however don’t put too many of them in order nail art not to look vulgar. Glitter nails are a catch for every lady who is willing to create a striking, unforgettable look. Such nail design is definitely one of the most impressive and unique ones. Purple glitter on blue polish, blue glitter on purple polish, French glitter nail art, blue/purple glitter at the bottom half of the nail – these are only a few options you may choose from when willing to do a glitter manicure. In addition, blue and purple ombre will definitely make your look eye-catching and extraordinary, while purple glitter on blue polish will be an excellent choice for a party or any other event. Blue and purple nail designs make it possible for you to feel more confident. Such colors will never make your manicure look inappropriate or blatant – even the vividest purple and blue shades look really noble and stylish as well as match perfectly with any outfit and accessories. 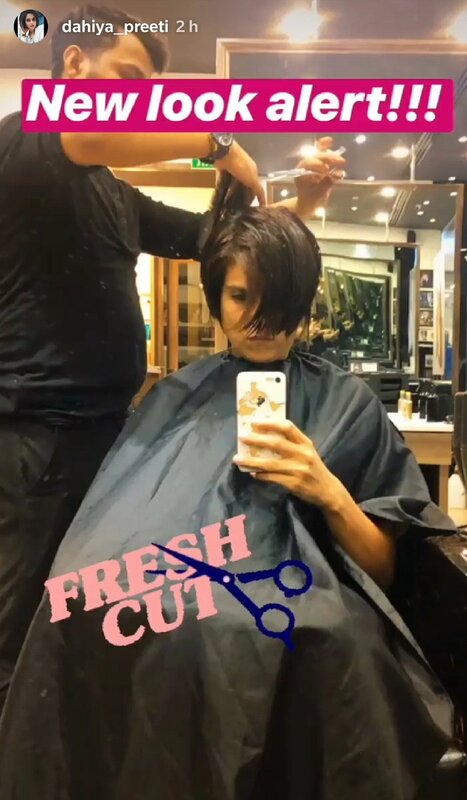 Copyright © 2019 ST Beauty Haircuts – All Rights Reserved.